Hardywood Park Craft Brewery has been on the Local Beer Blog radar for some time. They first caught my attention when I heard about the new brewery opening in Richmond, VA. I was then intrigued by the news that they were making a community-hopped IPA. 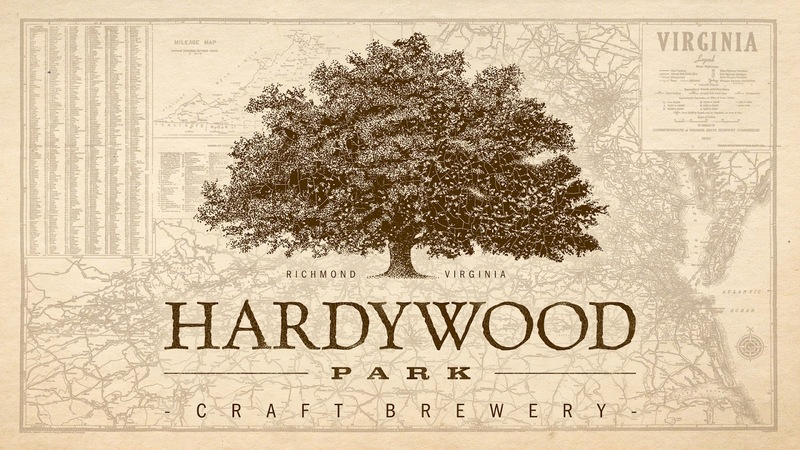 When I read that Hardywood won a Bronze Medal at the World Beer Cup, it was clear that this was a place I needed to visit. I recently had the pleasure of meeting the co-founders at their production brewery in Richmond, VA to discuss their journey into the craft beer business and their various locally-flavored ales.